Rank: #2 out of 92. Flir One is a top selling and one of the cheaper options. It's a #1 bestseller in thermal imagers category and has dozens of popular alternatives in the same price range, such as Flir TG167 or Flir One Pro . 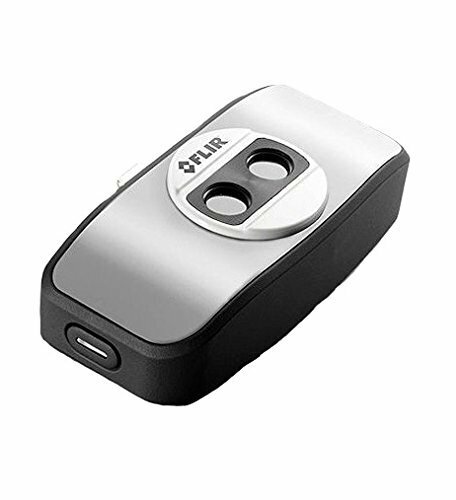 Flir One is $363.24 less expensive than an average thermal imager ($663.23).